Our alumni hold positions in health systems, government agencies, community based organizations, and higher education. A number of alumni received competitive post-masters fellowships in health policy and health administration. Several of our graduates are pursuing additional degrees in either clinical medicine or research. Our alumni are actively engaged in our program serving as mentors, internship supervisors, culminating experience preceptors and collaborators on health promotion events. Hofstra University's Public Health Alumni Association (PHAA) has been established to build and strengthen personal and professional relationships among public health alumni and current Hofstra MPH students, faculty, public health professionals, and the community. In addition to regularly scheduled meetings, the PHAA will work actively to establish an engaged, connected alumni network. 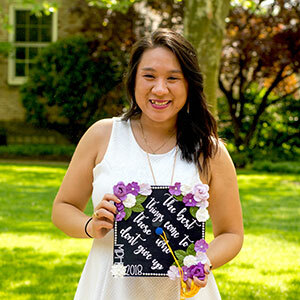 It is PHAA's goal to promote the professional development of alumni, organize networking and mentorship programs, and plan social networking events – all in connection with the mission and vision of both Hofstra's MPH program and its graduate student organization, Society of Public Health Advocates. The association is led by an executive board, which consists of 5 elected MPH alumni. More details, including biographies of the board members, can be found below. To learn more about PHAA, please contact the team at the Alumni House. Aditya Bissoonauth is a Research Coordinator in the Center for Health Innovations and Outcomes Research (CHIOR) and the Department of Medicine, Division of Endocrinology at Northwell Health. He manages clinical and outcomes research in endocrinology, diabetes, and metabolism. Aditya is also an Adjunct Professor in the Master of Public Health Program at Hofstra. He has a plethora of experience in industry-sponsored clinical research, working with disparity populations, and exploring patient-centered modalities to improve health outcomes (i.e. telehealth management). Aditya is interested in business development, strategic implementation of policies and procedures in a large healthcare organization, and working towards closing the gaps in healthcare across the board, guaranteeing that health equity is achieved. 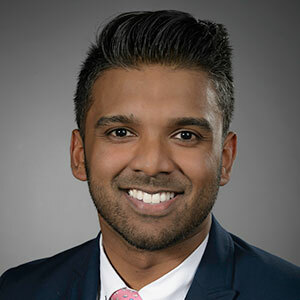 As a graduate of Hofstra’s Master of Public Health program, Aditya is eager to serve as PHAA’s President. As the President, he hopes to strengthen ties with the MPH alumni, ensuring that the association serves as a resource and provides opportunities for growth and professional development. 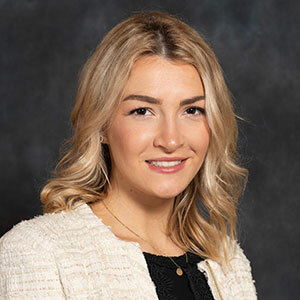 Furthermore, he foresees PHAA serving as a communication channel to voice and confront current issues faced in public health..
Lauren Doodian is a December 2017 alumna of Hofstra’s MPH program. She is currently an Analyst for Value Based Payment Initiatives at Fidelis Care, a Managed Care Organization located in Queens, NY. 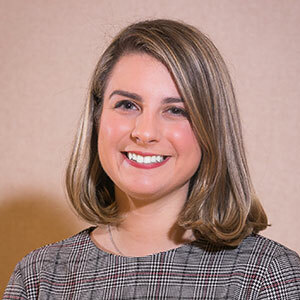 While attending Hofstra as a full-time student, Lauren also served as a Graduate Assistant in the Office of Student Leadership and Engagement, where she facilitated student leadership workshops, Title IX trainings, alcohol safety and other health programming for undergraduate students. Lauren’s main interests include the promotion of healthy aging, as well as health policy, research, and analysis. Her passion for elder care and advocacy began during her undergraduate studies, when she took a minor in Geriatric Health and Wellness. Through service learning hours at an assisted-living facility and an internship at nursing and rehabilitation facility, she realized that she had found the population she wanted to work with the most. With her culminating experience project, Exploring the Feasibility, Benefits, and Challenges of Implementing an Intergenerational Time Bank on Long Island Lauren was able to take her passions for positive aging, policy, and advocacy and began the efforts for creating and implementing better and more innovative solutions to combat the isolation and resulting poor mental health outcomes so many elders face, particularly in suburban areas such as on Long Island. This project led her to presenting at the American Public Health Association 2018 Annual Meeting and Expo in San Diego, California which received Honorable Mention for the Retirement Research Foundation’s Master’s Student Research Award. Kerry is a 2018 alum of Hofstra University’s Master of Public Health program. She is currently employed at the Northwell Cancer Institute as a Regulatory Research Coordinator and works on clinical trials for cancer patients. Most of the studies are experimental drug treatment trials from the NIH or various pharmaceutical companies. Her job consists of submitting IRB applications for new studies and continuing review for ongoing studies, preparing informed consent forms, tracking study data, working alongside physicians and other healthcare providers, communicating with sponsors and more. She is also a Certified Personal Trainer and runs her own small fitness business through social media. She has a passion for fitness, nutrition and wellness, and spends her free time in the gym and cooking healthy meals. During her time in the MPH program, she based her studies around nutrition, obesity prevention and substance abuse prevention. 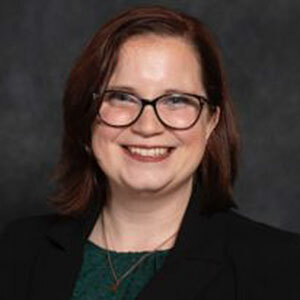 As Vice President of the PHAA, she hopes to facilitate meaningful professional relationships among current students, alumni and other professionals in the field. Tracey is a Spring 2018 MPH graduate. Currently, she works as a Quality Assurance Manager at ScribeAmerica working a medical scribe in the emergency room and outpatient offices for Northwell ED’s. She oversees the quality assurance, compliance, and maintenance of eight sites between New York City and Long Island and works with each sites’ manager to ensure daily tasks are completed. Her public health interests are widespread, with a specific focus on emergency management and emergency/disaster preparedness. She hopes to work with health departments and hospitals to run preparedness drills and ensure that all codes and protocols are appropriate. She is excited to be on the PHAA Executive Board and believes the board can create opportunities and events for fellow hardworking and deserving alumni.